That Christmas tree adding holiday flair to your living room could become a condo for fish in a West Virginia lake. The West Virginia Department of Environmental Protection and the Division of Natural Resources will host their 10th annual Christmas tree recycling event Jan. 3 at the Capitol Market in downtown Charleston. Over the years, thousands of live trees have been collected and placed in lakes across the state to improve fish habitat. 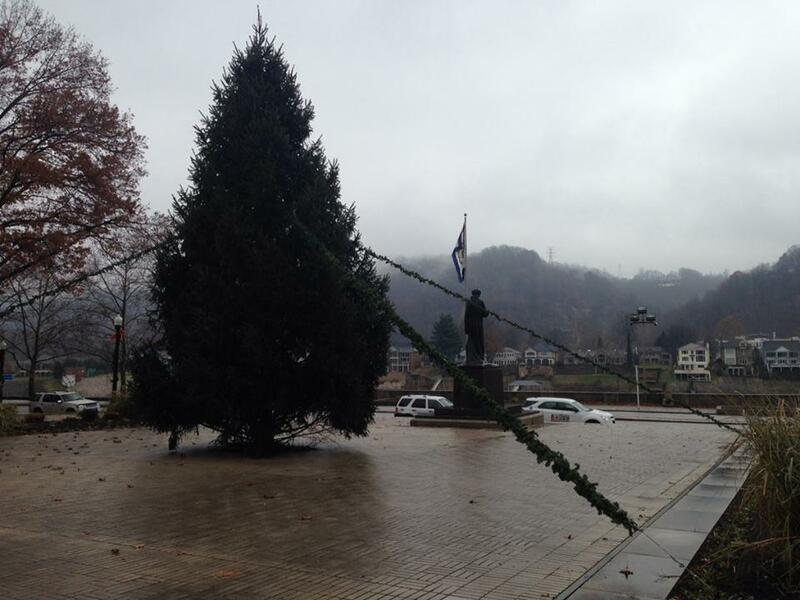 This year, trees will be placed in Beech Fork, East Lynn, Stonewall Jackson, Sutton and Tygart lakes. To be accepted, all decorations must be removed from the trees, including ornaments, tinsel and stands.